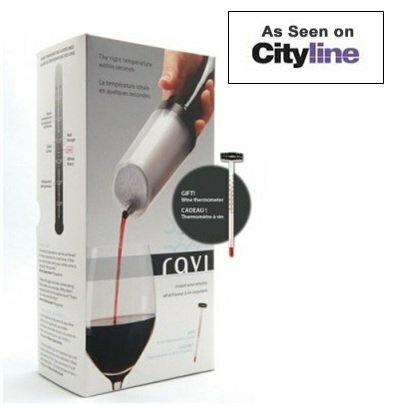 Now you can savour your wine at just the right temperature within seconds. Before using, place the RAVI in the freezer for 6 hours. 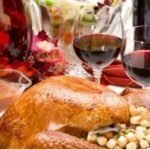 When ready to give your wine the perfect chill, assemble the two parts and place it on the bottle. Tip the bottle sharply, and pour. 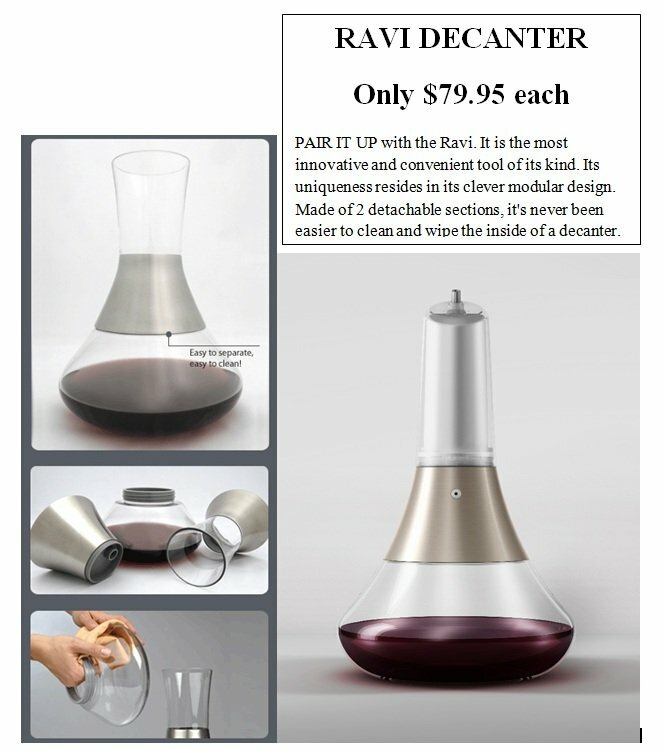 The RAVI can chill up to a full bottle of wine, one glass at a time effectively by controlling the flow of the wine with the air-take valve. Over time the RAVI will thaw, so pour more slowly with each subsequent glass allowing it ample opportunity to reach the ideal temperature for maximum enjoyment. Brilliant, portable and practical! 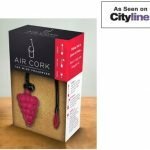 Air Cork The Wine Preserver, Its fun and it works!